I have a mid-week treat for all of you. Chocolate. Is there ever a time when we don’t need chocolate? Hahah. I know not everyone is a chocoholic or a sweet tooth like me. But it still weirds me out everytime someone says no to chocolate. It’s like someone just said there’s a zombie outbreak. Speaking of zombie outbreaks. My friends and I were walking around the city yesterday and all these police cars and fire trucks were milling about. Of course the rational person that I am thought that there could be a zombie outbreak somewhere and they’re trying to contain it. (Seeing that there were no actual fire or smoke nearby, y’know). So my friends and I thought of places to stay if there will ever be a zombie outbreak. My nurse friend thought it’d be best to stay in the hospital. I stared at her wide-eyed screaming OMG those are where the sick (possibly infected) people are. It will be overrun with zombies! I also stressed that it wouldn’t be a good idea to stay in the city – what with all the fiction I’ve read and watched. So you’ve gotta stay as far away as possible. Anyways after our thought exercise I felt like having some chocolate. It would be a good emergency energy source if I needed to run away from zombies. 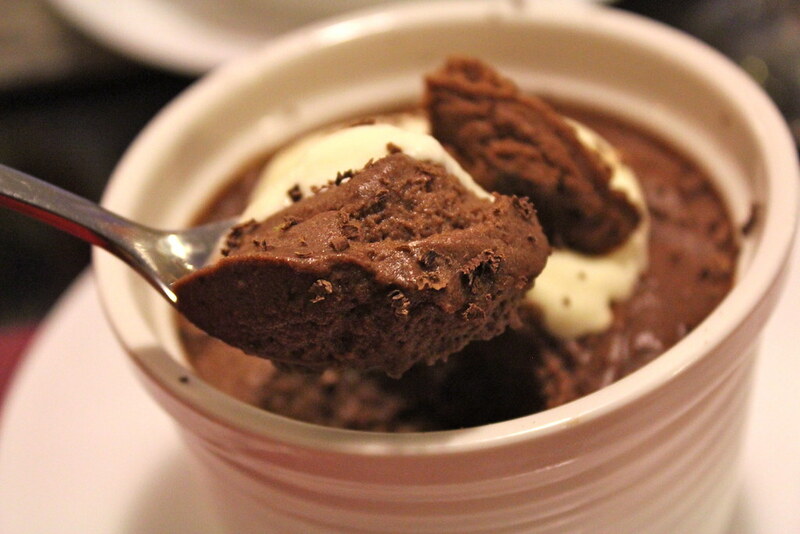 This mousse though…you’ve got to sit down, enjoy and savour every spoonful. So I suggest you dine somewhere away from impending zombie outbreaks. 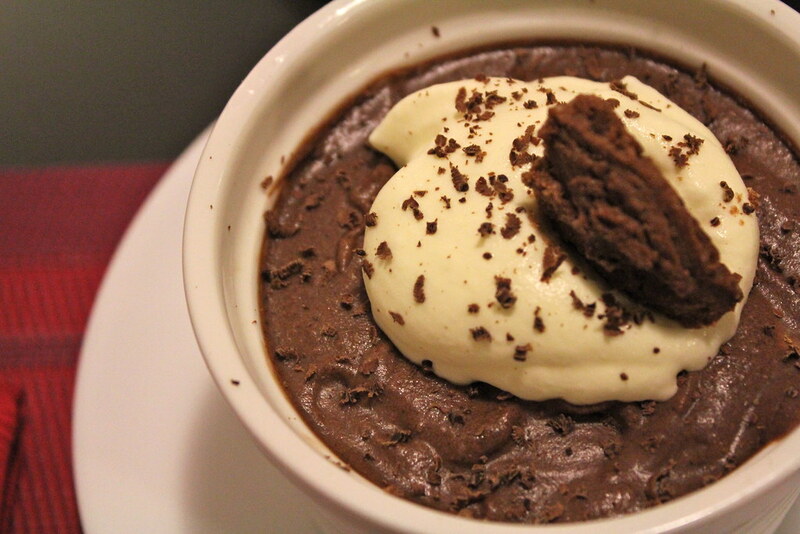 It’s almost light and yet quite rich with the chocolate. It might just distract a zombie from wanting your brains. Anywaysss braaaaaaa- er chocolaaaaaate mouuuuuuuusssssse. 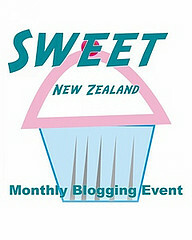 I’m entering this post to Sweet New Zealand 😀 Our January 2014 host is Alessandra Zecchini. 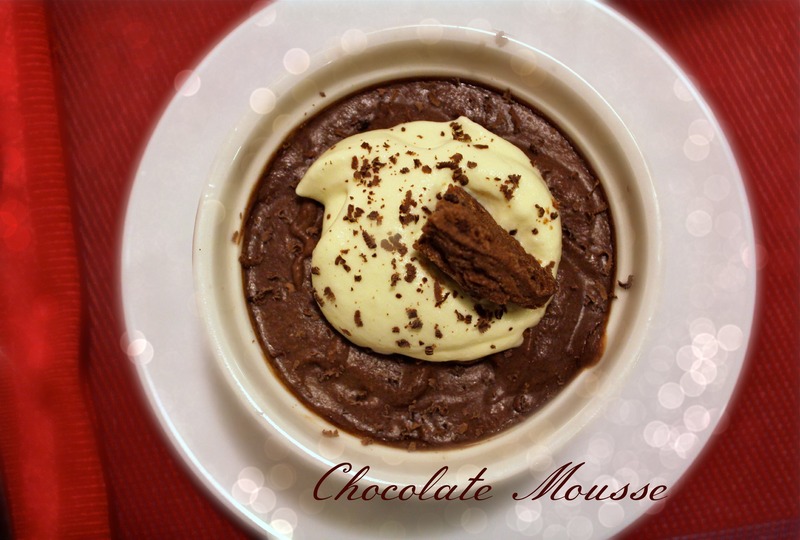 – Break the chocolate into smaller pieces and place in a heatproof bowl with the milk. – Melt in a microwave (in short bursts) or over a pan of simmering water. Melt until smooth. – Set aside to cool for 10 minutes. – Whip cream to soft but floppy peaks. – In another bowl, whisk the egg whites to soft peaks. 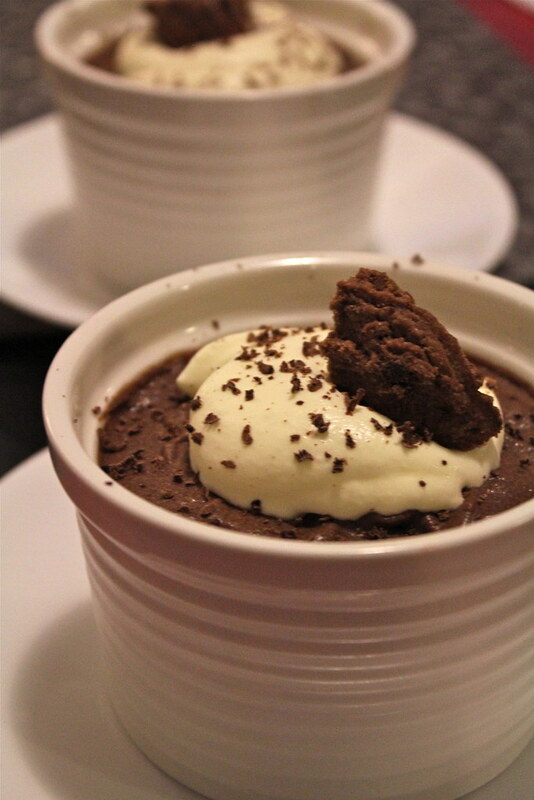 – Fold the cream carefully into the chocolate mixture. Then fold the egg whites as well. – Divide the mixture into individual ramekins or cups and chill for at least four hours. That looks sooo sinfully good. Yum! 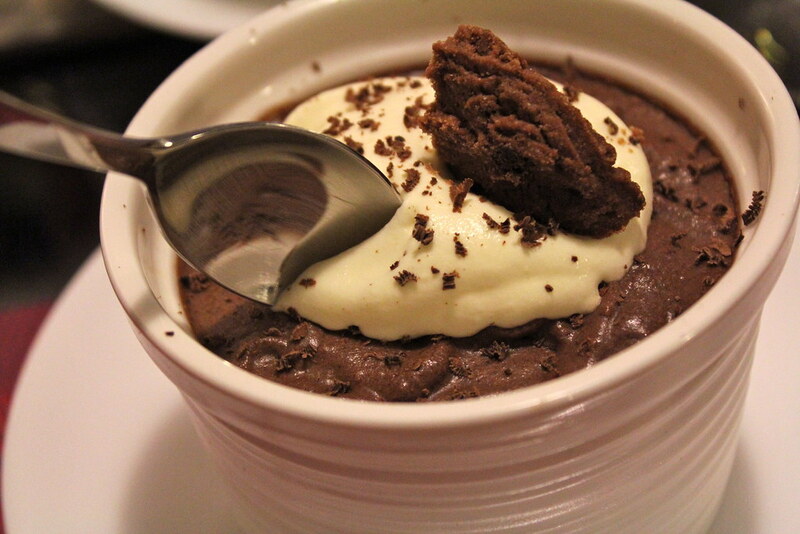 I love this chocolate mousse, super yummy! I would go for dark chocolate of course :-). No egg yolks? Just whites? I’ll definitely have to try this version :-), thank you for sharing. Great entry for Sweet New Zealand! thanks Alessandra 😀 I used dark chocolate too. Maybe next time I’ll try milk or white hehe. Lovely post. I’m fascinated by the concept of a zombie outbreak or a zombie apocalypse. I’ve even considered compiling recipes for such an event. Gourmet meals you can make without fresh ingredients (because we’ll mostly be living off pantry staples for a year or two). 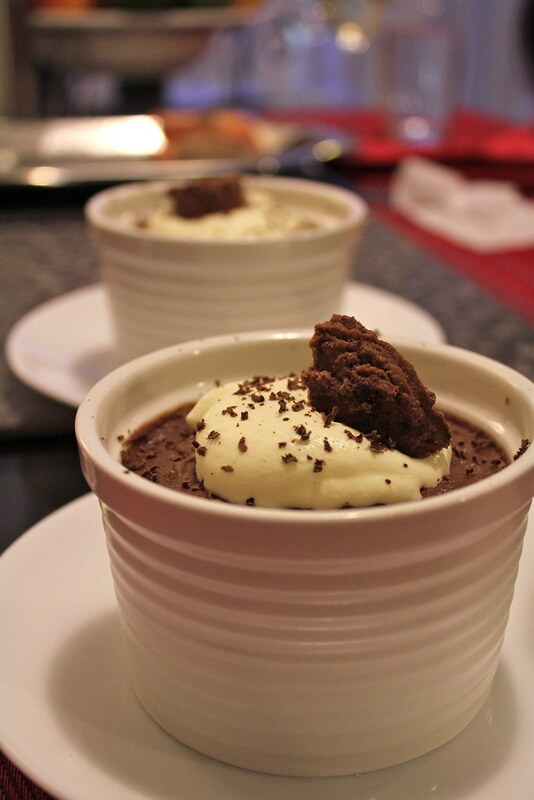 I wonder if there is a no fresh ingredients required chocolate mousse recipe? Eggs would be the trickiest part since treated milk can be found in pantries. Although if you can obtain a post-apocalyptic chicken, you would be set. That’s an awesome idea for a recipe compilation! Maybe we can begin underground farming. Though that’s probably not good for animals. But at least they’ll be safe from zombies too. Maybe my zombie-era mousse could use gelatin instead of eggs or cornstarch (more like pudding). Maybe I’ll write that list down somewhere, just in case we can’t connect to the internet during the outbreak. I read that book! I was chuffed that we were mentioned. Yes, I have all these resources for apocalypse but I really need to print or write notes in case I have no access to the internet or my computer. Thankfull, I will have my iPad for a little while granted it is fully charged at time of meltdown. I was so happy we were mentioned but also scared haha. We should have lots of backup gadgets. If only generators were common in houses.